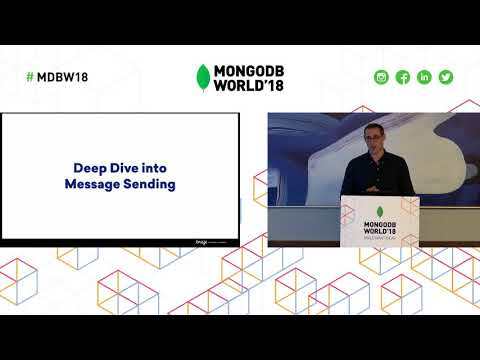 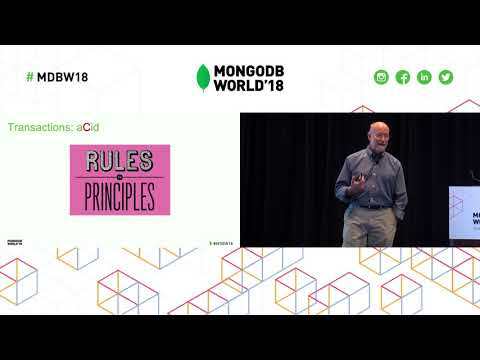 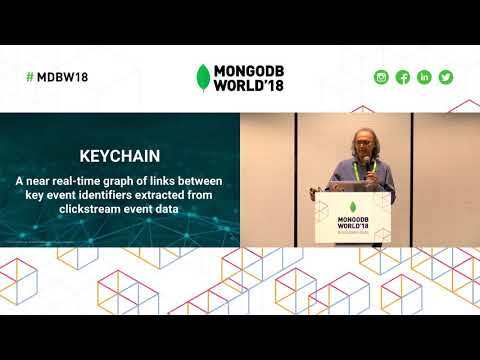 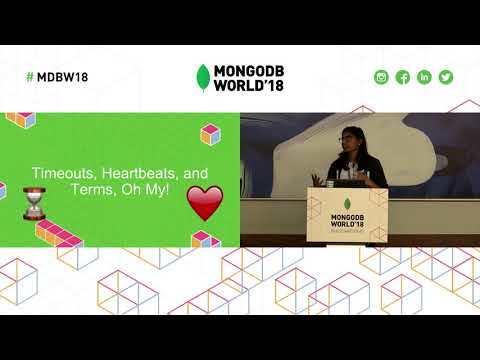 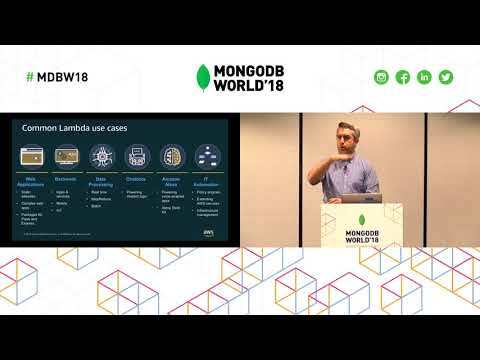 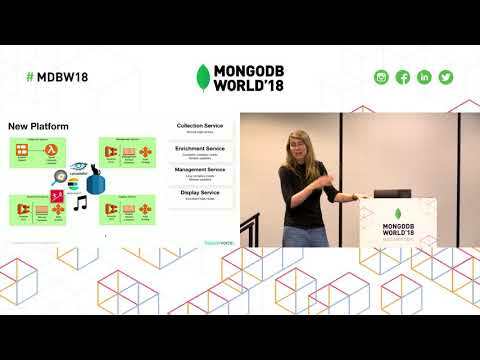 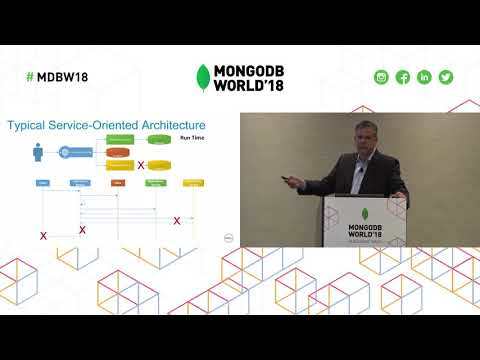 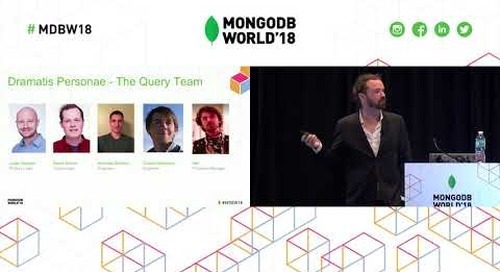 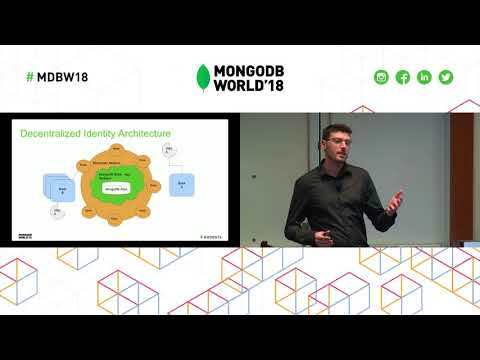 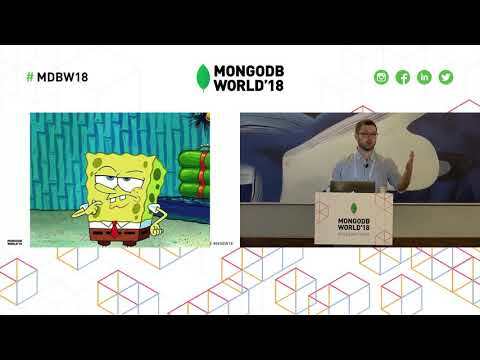 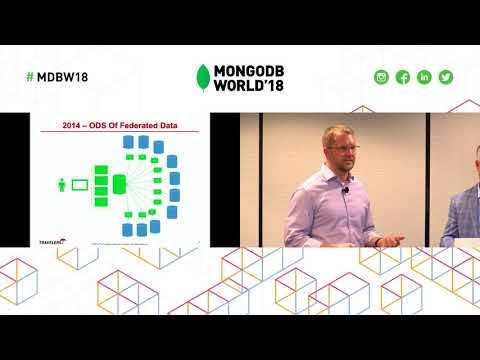 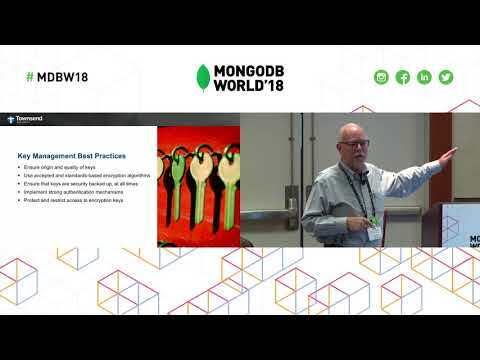 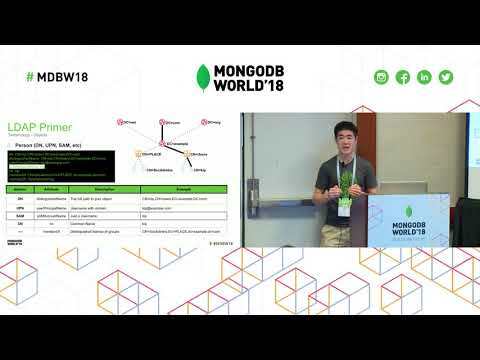 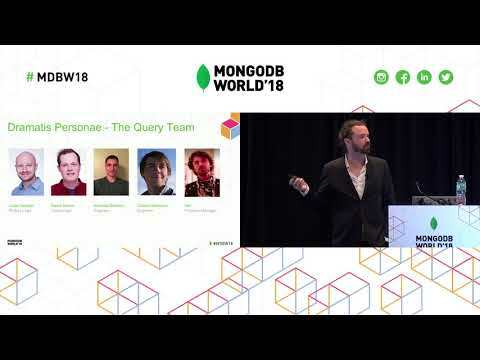 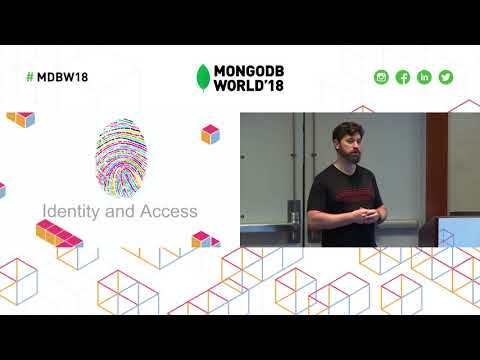 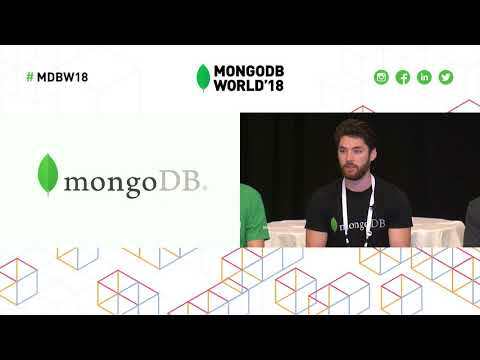 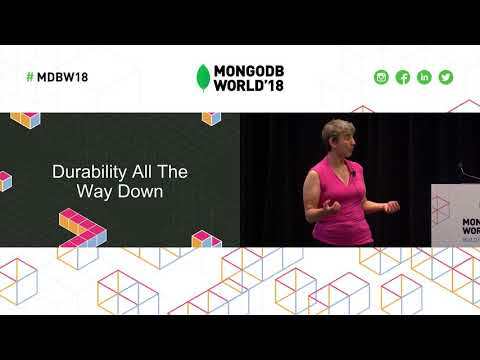 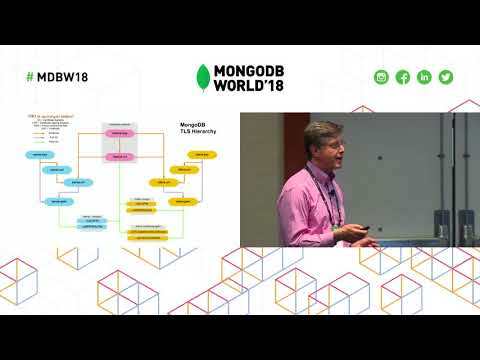 Presented by MongoDB's Andy Schwerin at MongoDB World 2018. 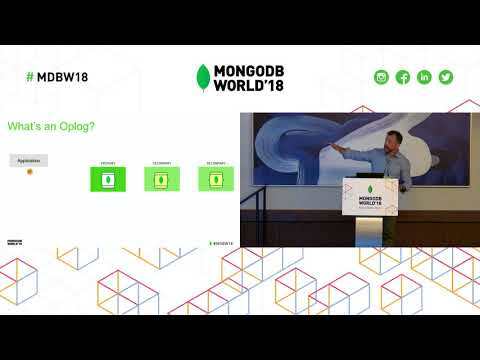 MongoDB is a highly available distributed system designed to scale with application needs. 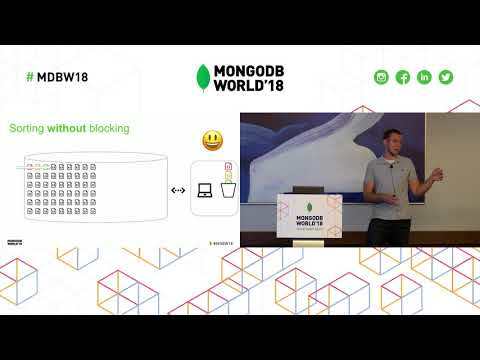 Giving you transactions without sacrificing these features required non-trivial coordination that standalone systems just don’t have to worry about. 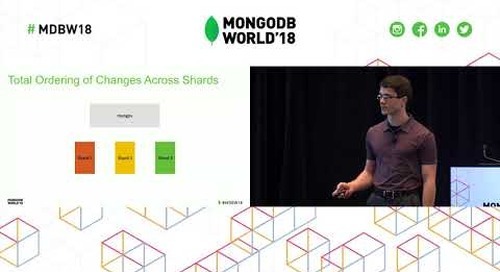 The transactions project has spanned many years of engineering effort culminating in 4.0’s replica set transactions and 4.2’s sharded transactions. 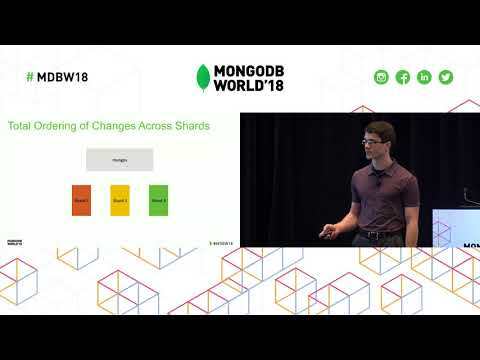 You’ll learn about the internal development of replica set transactions and what engineering work is left to give you sharded transactions.